Liverpool will be eyeing a much-needed win when they host AFC Bournemouth at Anfield on Saturday. The Reds are coming on the back of two disappointing performances heading into this game, and a win will be imperative as they look to regain their number one position in the league table. Here are three key battles that will likely decide the outcome of this encounter. The addition of Jefferson Lerma has been a boon for Bournemouth this season as the Colombian international has added more solidity to the midfield department. As the Cherries face the daunting task of dealing with a dangerous Liverpool midfield, the robust nature of Lerma could prove to be effective against the technically astute midfield trifecta of Fabinho, Georginio Wijnaldum and Naby Keita. Keita, in particular, will be tasked with the responsibility of providing the creative essence in the final third as well as aiding Liverpool’s transitional play. However, he will have to cope with the pressure of Lerma in midfield, and it won’t be surprising to see the Guinean being on the receiving end of some robust challenges this weekend. All eyes will be on Solanke as he returns to Anfield, just a month after switching to Bournemouth for a fee of €21 million. And the young forward will be eager to make an impression against his former club this weekend. 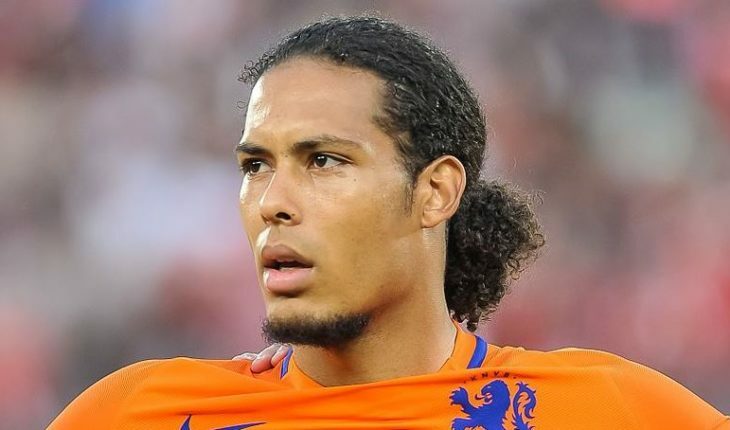 But, standing in his way, will be Liverpool’s defensive stalwart Virgil van Dijk, whose excellent performance week in week out has transformed a vulnerable Liverpool defence to one of the strongest defensive sides in Europe, with the Reds conceding only 15 goals in 25 matches this season. Van Dijk’s imposing presence at the heart of the Liverpool backline will surely be a challenge for Solanke, but it’s a challenge the 21-year-old will relish as he looks to kickstart his new chapter at Bournemouth on a positive note. The tussle between Stanislas and Robertson on the left flank will be an intriguing one. 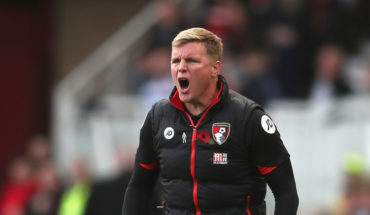 Bournemouth’s Stanislas has struggled to make the first team under Eddie Howe but is likely to get a starting berth this weekend, with Callum Wilson and David Brooks both ruled out. Robertson, on the other hand, has had a run of scrappy performances, of late. And the Scot will certainly look to turn things around in this important fixture. 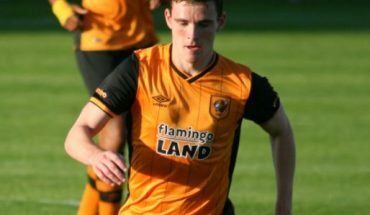 Robertson’s driving runs into the opposition’s final third could cause a myriad of troubles for the Cherries and Stanislas, in that regard, will look to restrict the former Hull City star from making those runs by keeping the defender occupied throughout the course of the game. 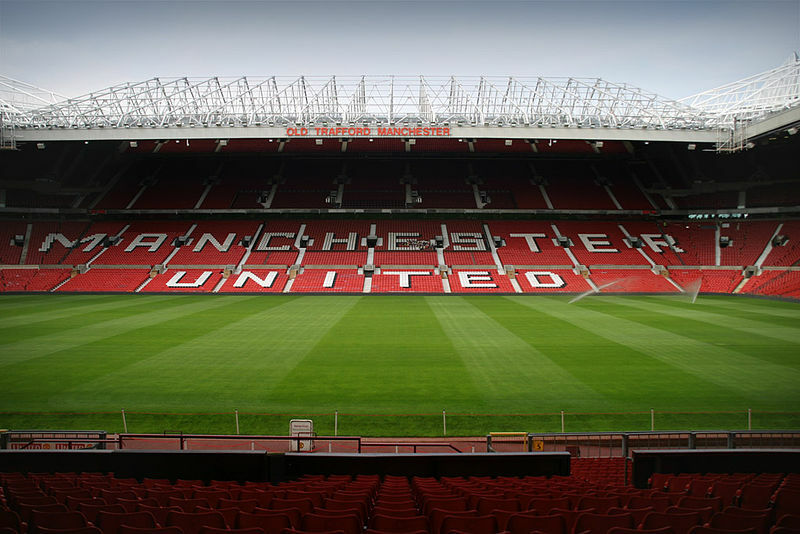 Liverpool close in on their prime left-back target: A shrewd signing by Jurgen Klopp?